It is such a joy when our story is told and more people can read about our efforts. 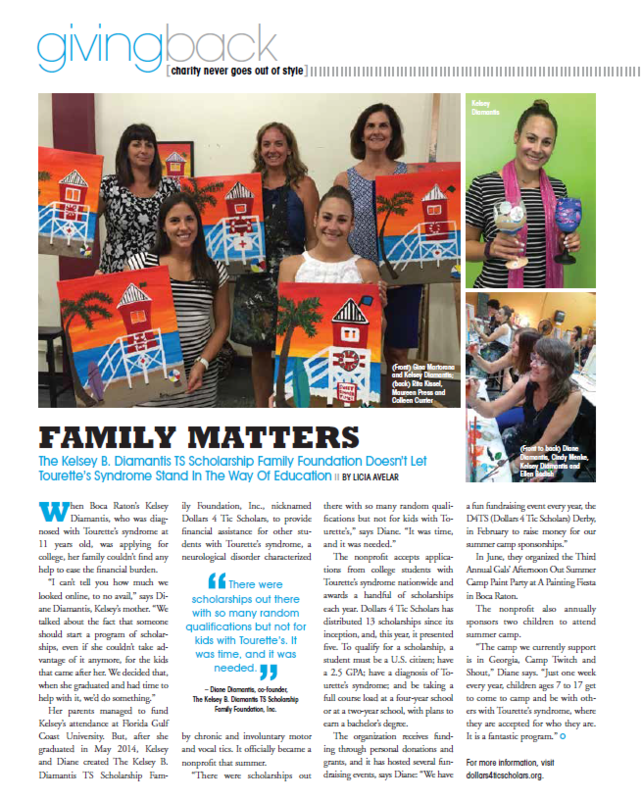 Dollars 4 Tic Scholars was featured in the August issue (Joan Lunden on the cover) of the Boca Raton Observer Magazine. Read the article at www.bocaratonobserver.com or just read the .pdf link or photo below. Let us know what you think in the comments below!